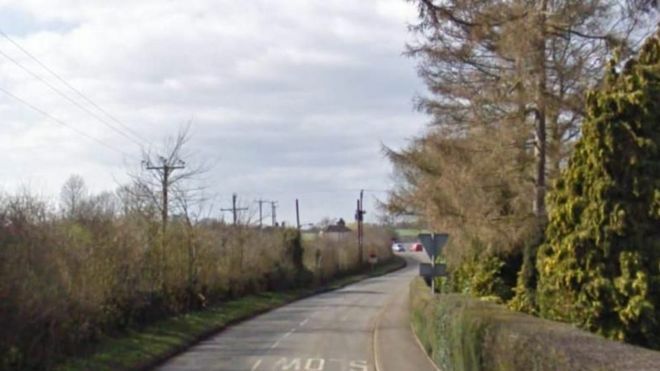 Leicestershire Police said “a car, cyclist and a number of working dogs” collided on Whissendine Road, near Ashwell. Five dogs were killed instantly and another five were later put down by a vet, the force said. The cyclist suffered minor injuries and was taken to hospital in Leicester, while the driver of the car was uninjured. A police spokesman said the road was closed after the crash at about 08:00 BST on Monday, while the scene was cleared. working dogs ??? june so what dogs would be working? where they out with the hunt? chasing foxes or deer or hares or mink? Link just added from a local newspaper with more info.